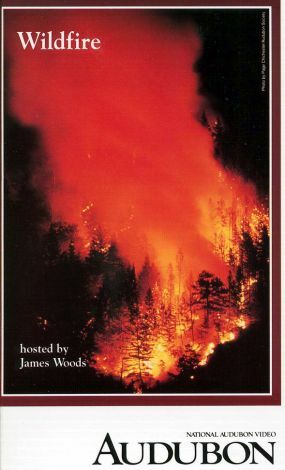 No modern wildfire has garnered more public attention and awareness than the 1988 fire at Yellowstone National Park. This documentary examines the causes and consequences of the fire. The blaze caused the death of much wildlife and more than $100,000,000 in damage, as major portions of the park's vast 2,219,791 burned. This sad assault on one of America's best loved natural treasures caused much anger and concern over the National Park Service's fire policy. Is the policy of controlled burning the best for the environment? The film searches for the answer to this question. Narrated by actor James Woods, the film looks at the beauty and history of the park, park policies, the fire, and the strides that humans and nature alike have made in recovery since the terrible fire of 1988.